S/S and 14kt. Yellow gold. 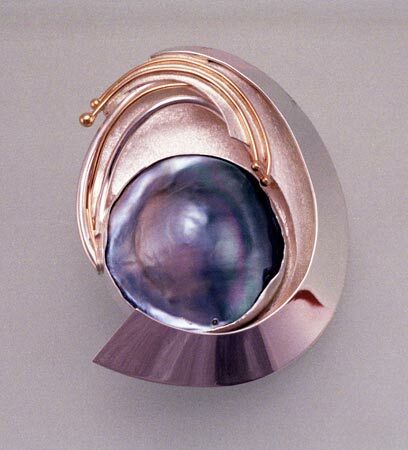 Mabe pearl – 28 mm round.